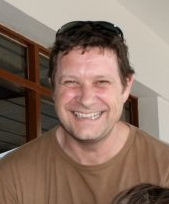 Born in Essex, England in 1963 I have since been lucky enough to live and travel in many countries around the world. In fact I have lived more time outside of England than I have living there! Home for me now is just outside of Barcelona, Spain where I live in a house in the middle of the forest with my Dutch born wife and two children, Dylan and Yasmin. My writing is mostly fantasy and many of the experiences I have had in Asia, Africa and the middle east come to life in my writing. The Flight of the Griffin follows the adventures of a group of young orphans as they battle demons and bandits on a magical quest to stop the world tipping into Chaos. 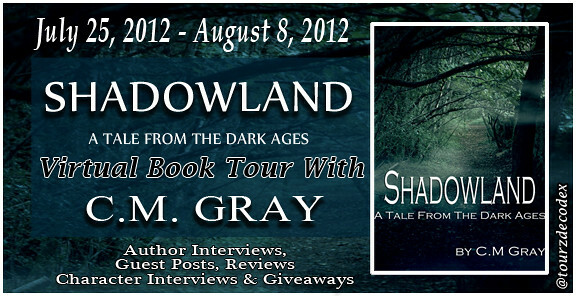 Shadowland blends fantasy with history as an old story teller takes his audience back to Britain's dark ages. We grow up with the Legend of King Arthur ... But where did he come from? Who was Merlin? What part did the Druids play in bringing Arthur to his round table? 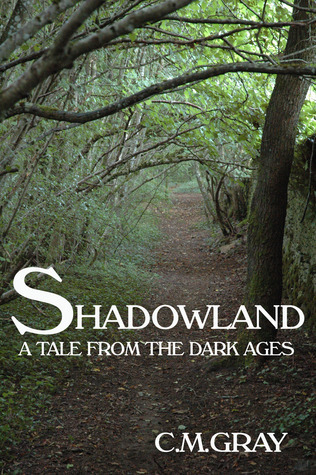 Shadowland is the story that came before, when Britain was in its darkest age. It tells of the start of the Pendragon line and the birth of a legend. Usher Vance and Calvador Craen return to their village to find it being attacked by a Saxon and Pict war party. With the help of an aging bowman they pursue the warriors and manage to free Cal's sister. Now being hunted they escape into the forest and follow the path a druid sets them on find welcome and a few surprises with a rising army of Britons set upon reclaiming their land from the Saxon invaders. With the death of Ambrosius at Mount Badon a new king must rise to meet the challenge and return the land to the tribes. 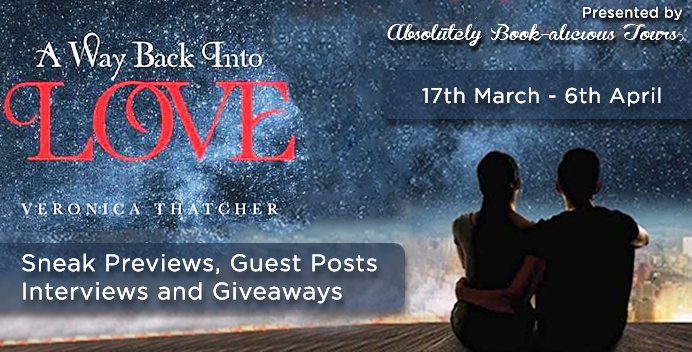 For all the tour stops have one free kindle copy.